2011 was a great year for solar power with an increase of 73.3% in generating power – the fastest growth since reporting began. Germany and Italy led that charge by installing 57.1% of the new power. Worldwide there is now 63.4 gigwatts (GW) of solar power – of which 29.3 GW were brought online in 2011. 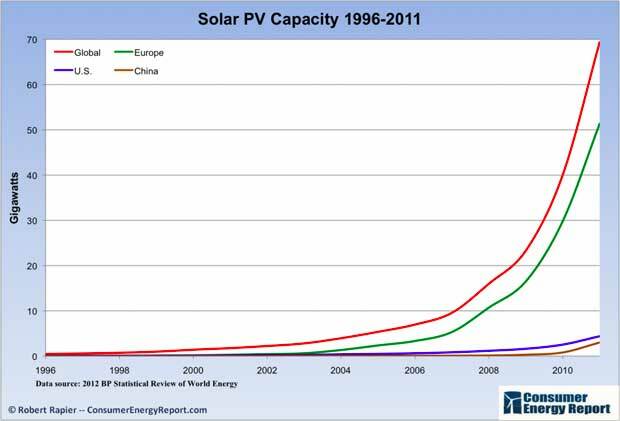 Of course, Europe is leading the charge into solar having recently passed the 50GW milestone. Which makes the United States look tiny in comparison, having only recently surpassed the 4GW mark. We are just as far behind in wind power with Europe having 100GW and the United States at 50GW. The good news is that both are rapidly constructing new installations – both solar and wind – and growing at an exponential pace. 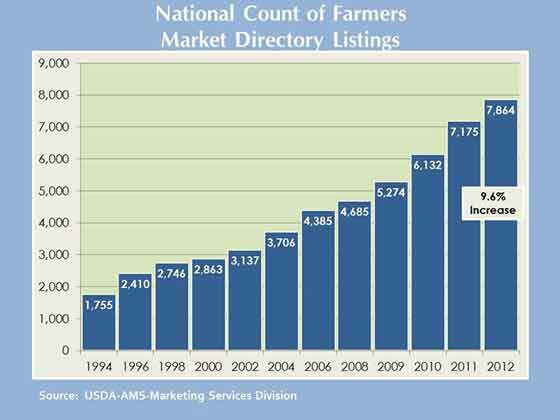 For more details and a graph of the United States’ exponential growth, visit Solar’s Dramatic Rise. 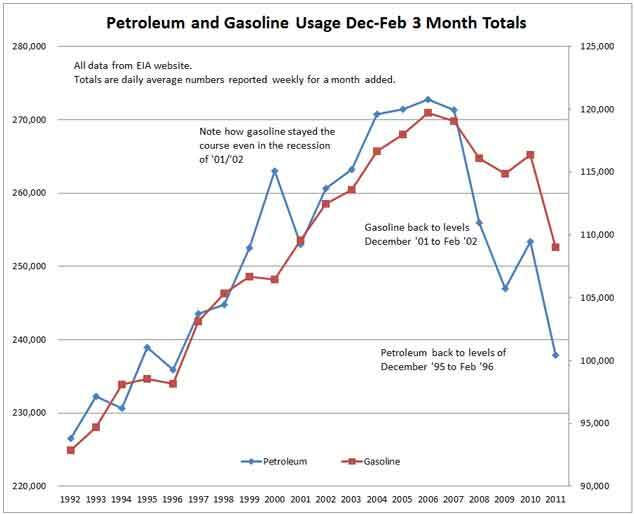 The following chart shows U.S. petroleum and gasoline usage for the same three-month period (Dec-Feb) going back to 1992. Note that petroleum usage is back to 1995 levels, and gasoline usage is back to 2001. This graph highlights a continuing U.S. trend where oil imports have also dropped to 13 year lows, and we are importing less than half of our oil.